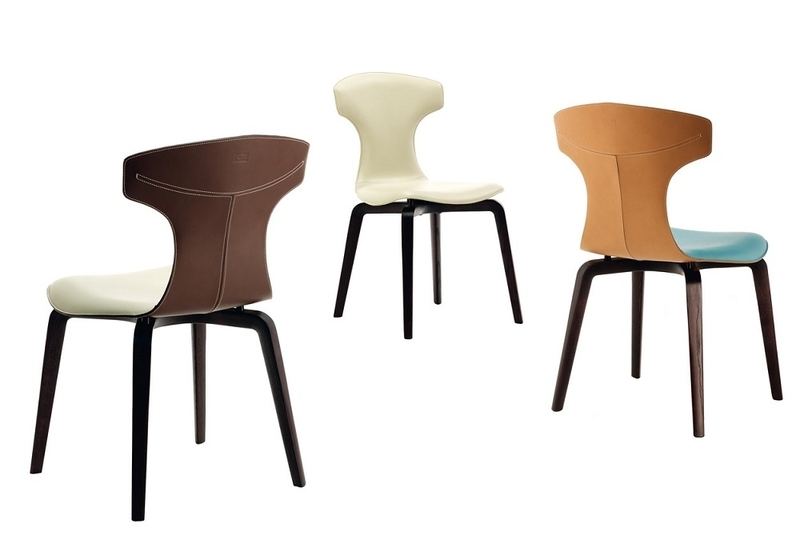 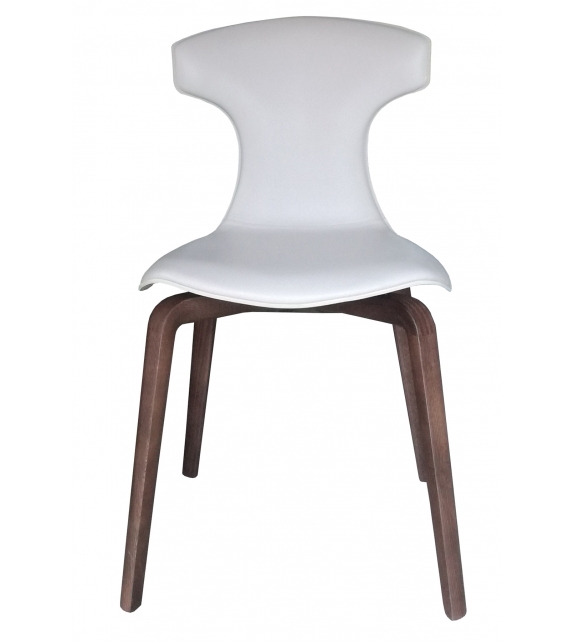 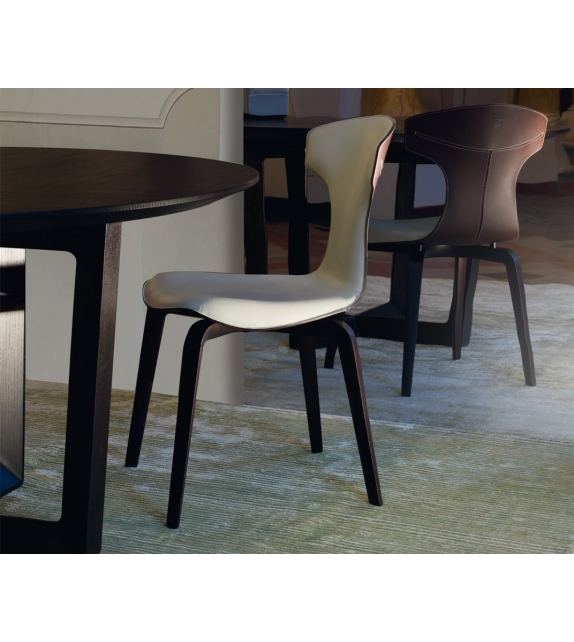 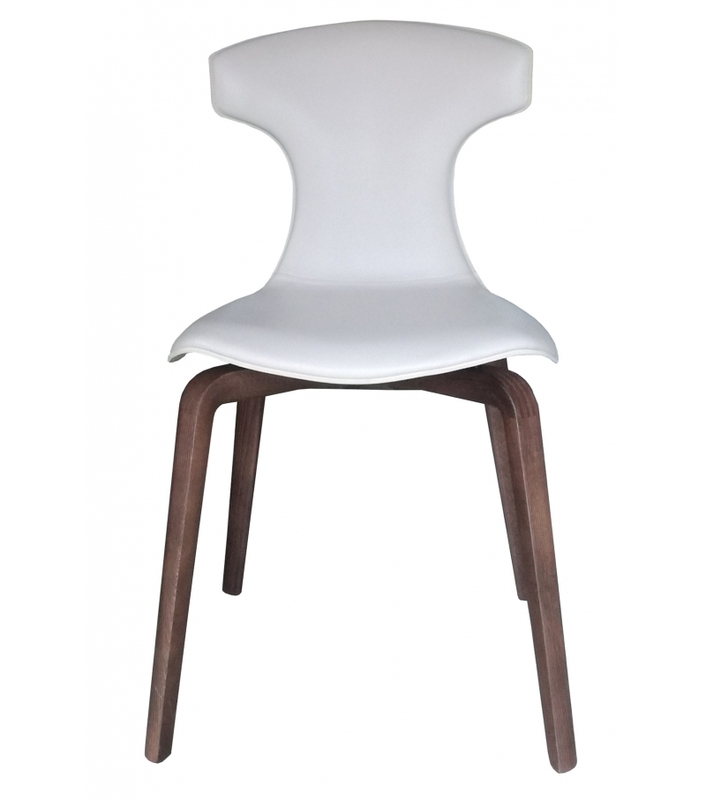 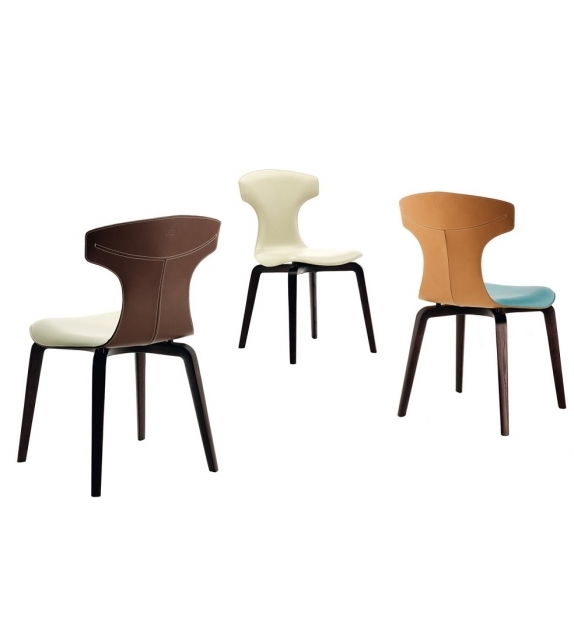 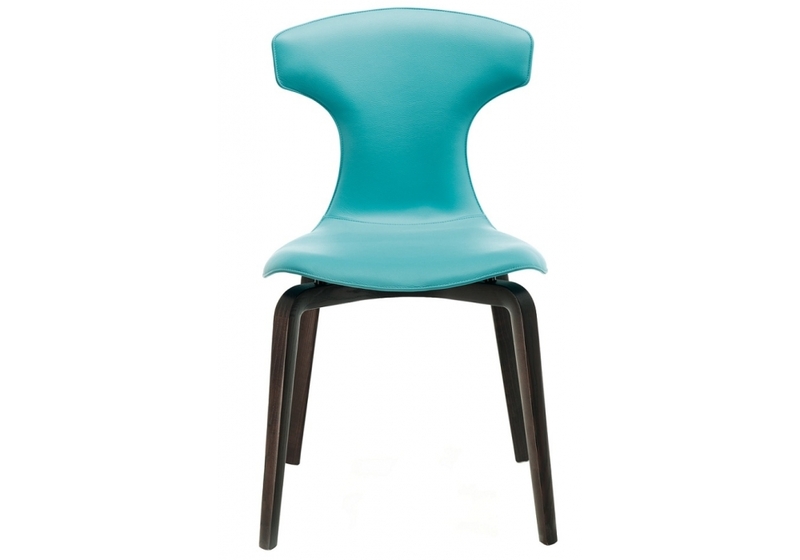 Poltrona Frau Montera chair: The “Montera” chair, the common denominator in the designer’s work is the lightness of form and, above all, the sensory charm of leather. 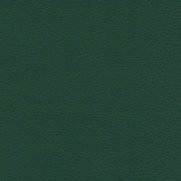 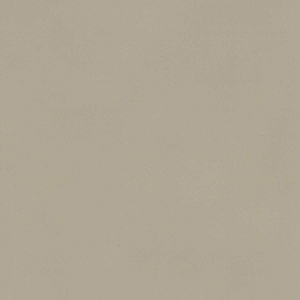 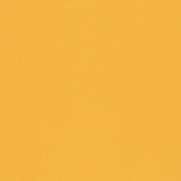 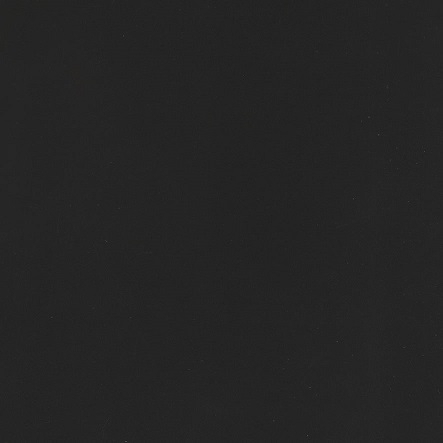 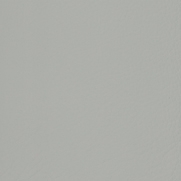   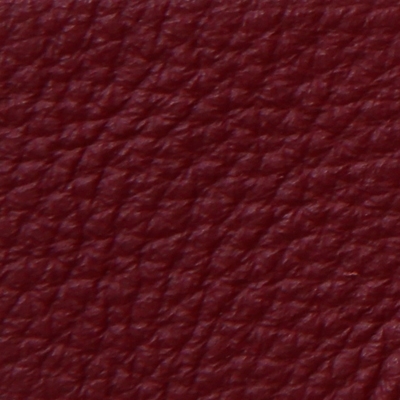 The internal part of the shell is covered in Pelle Frau® leather from the Color System. 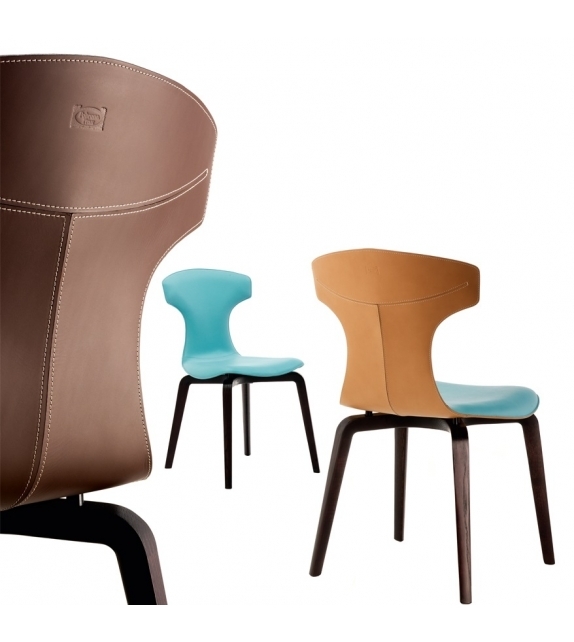 In elegant contrast the external surface is in Cuoio Saddle Extra. 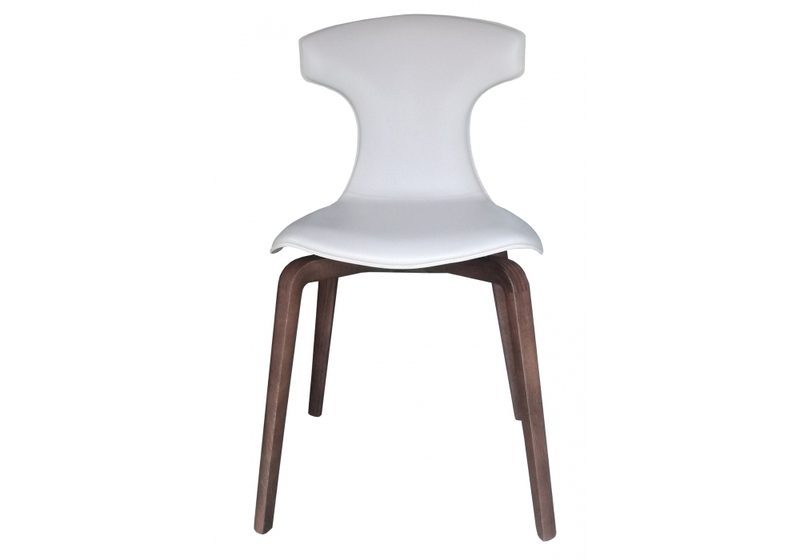 Poltrona Frau Montera chair: The “Montera” chair, the common denominator in the designer’s work is the lightness of form and, above all, the sensory charm of leather. The internal part of the shell is covered in Pelle Frau® leather from the Color System. 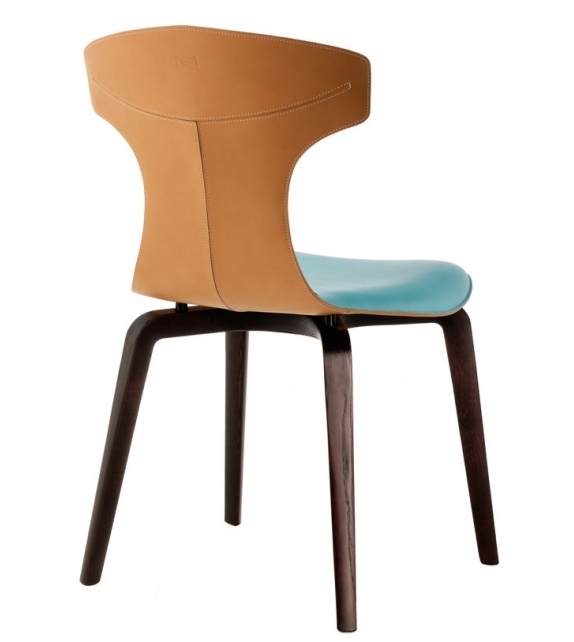 In elegant contrast the external surface is in Cuoio Saddle Extra. 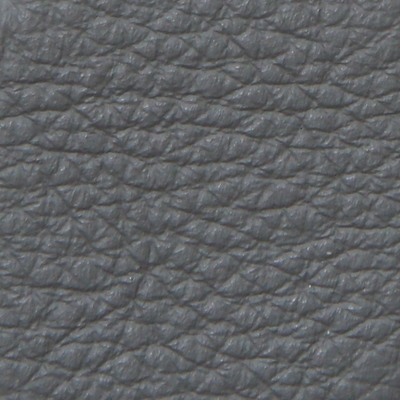 Two different materials that enhance each other when sewed together with clean-cut edges. 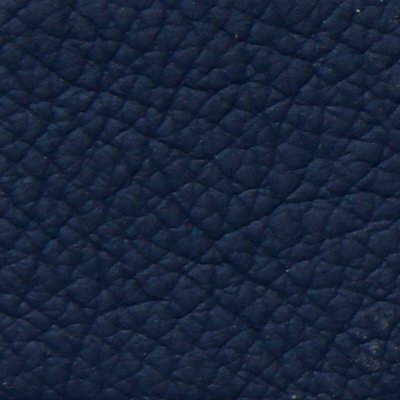 On the back of the seat the visible stitching traces a delicate motif and hides the zipper which, like an impeccable tailor-made suit, is used to close the cover. 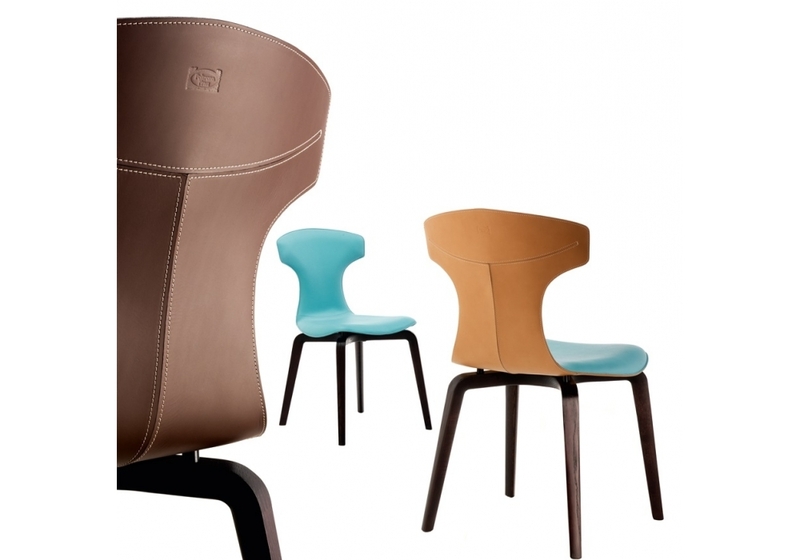 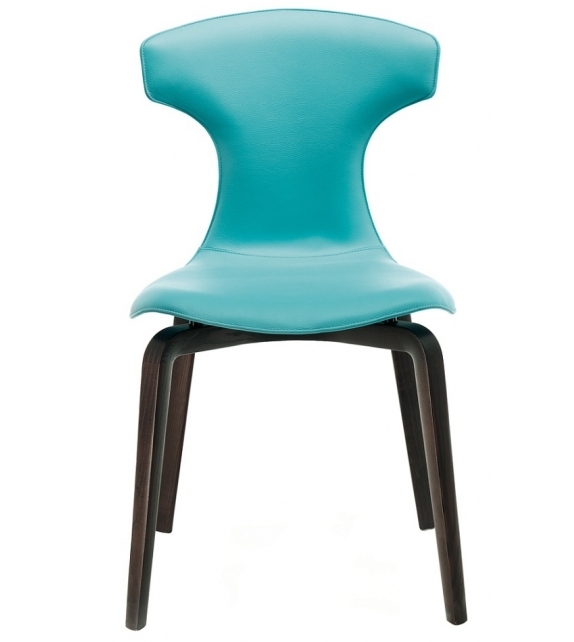 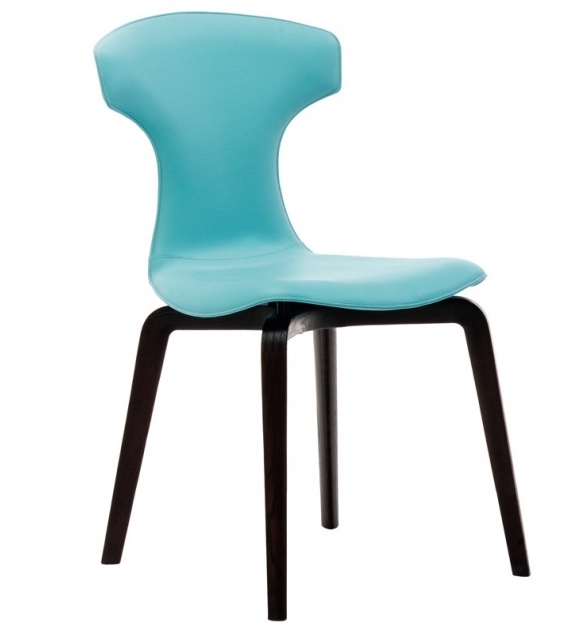 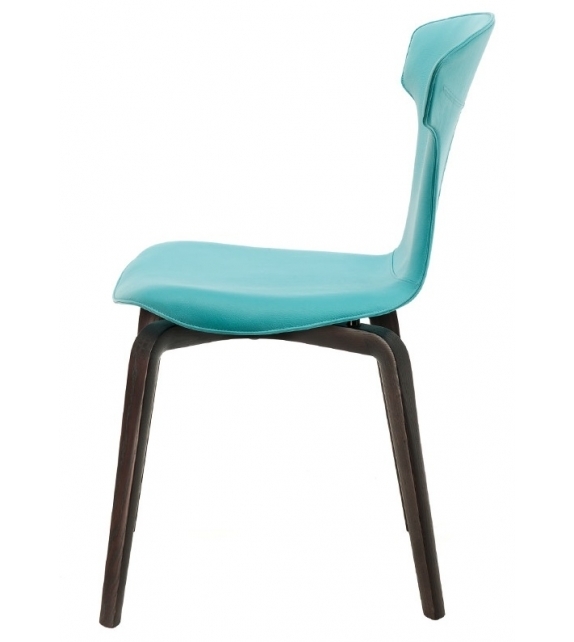 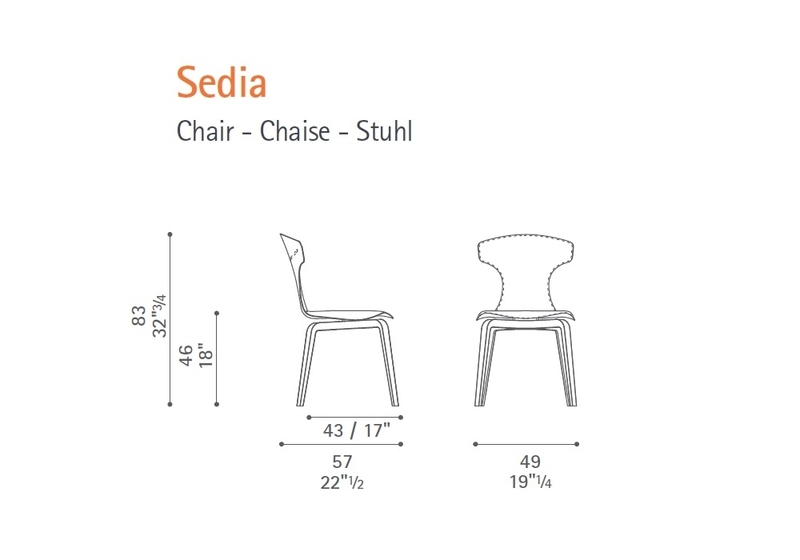 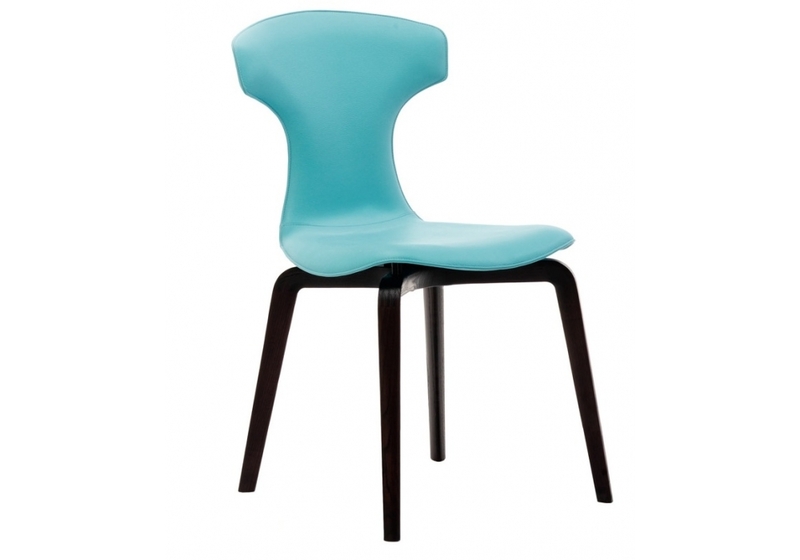 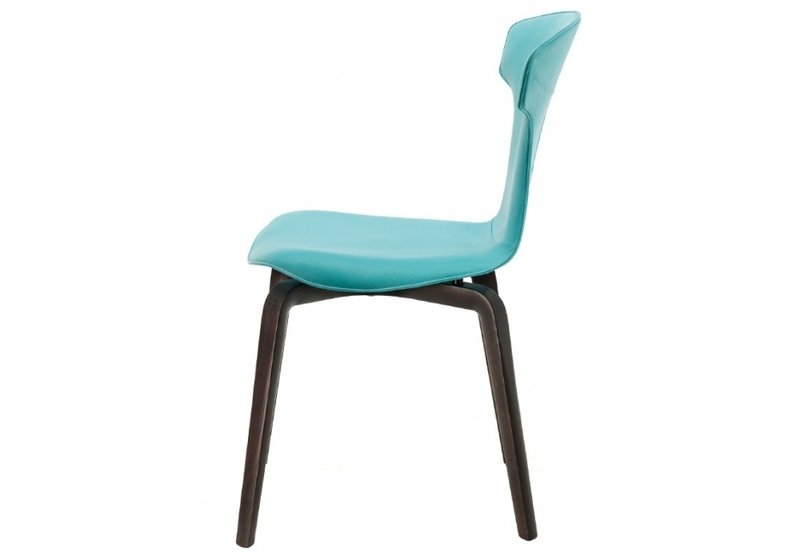 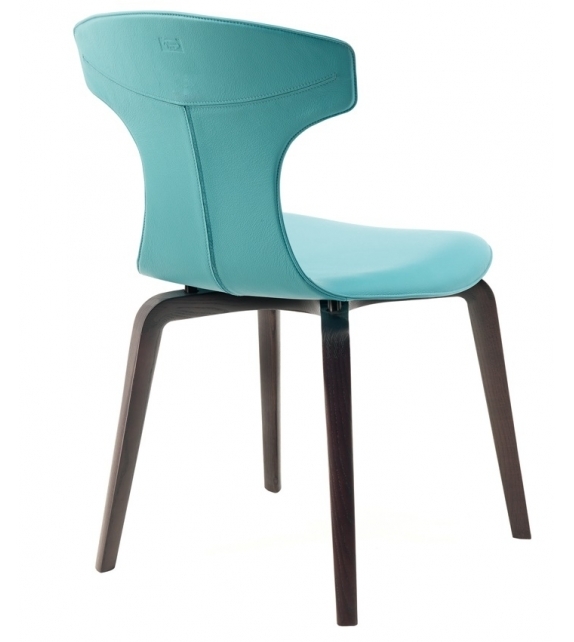 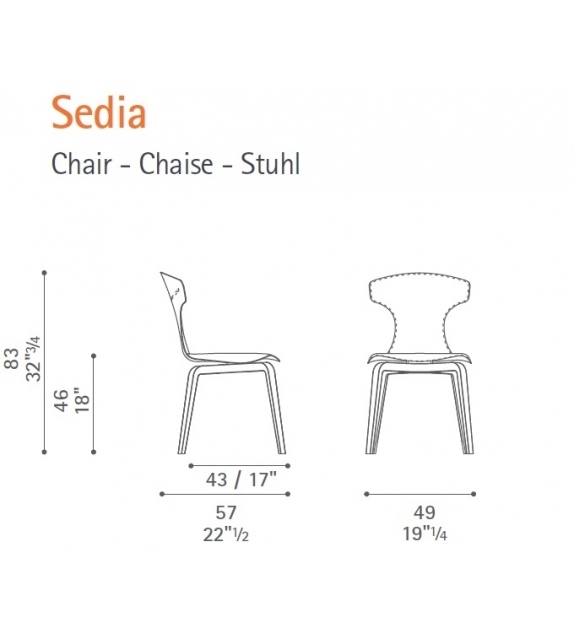 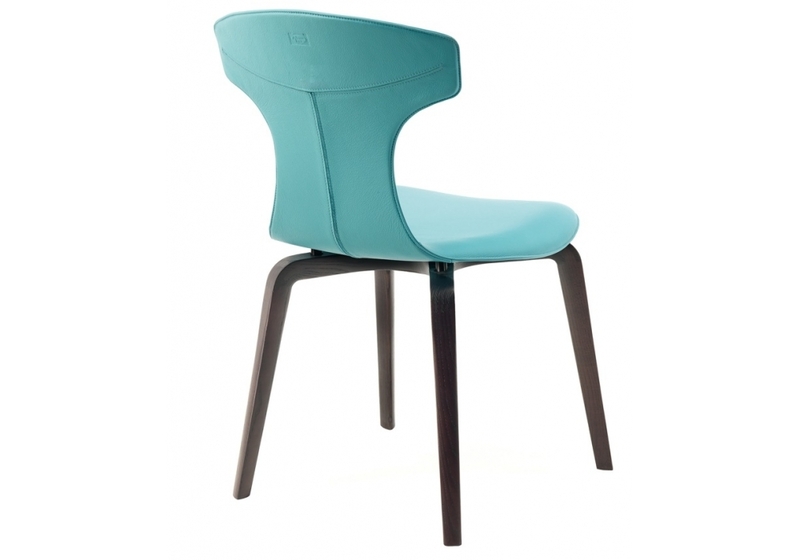 The seat is also available in a version completely covered in Pelle Frau® leather from the Color System. 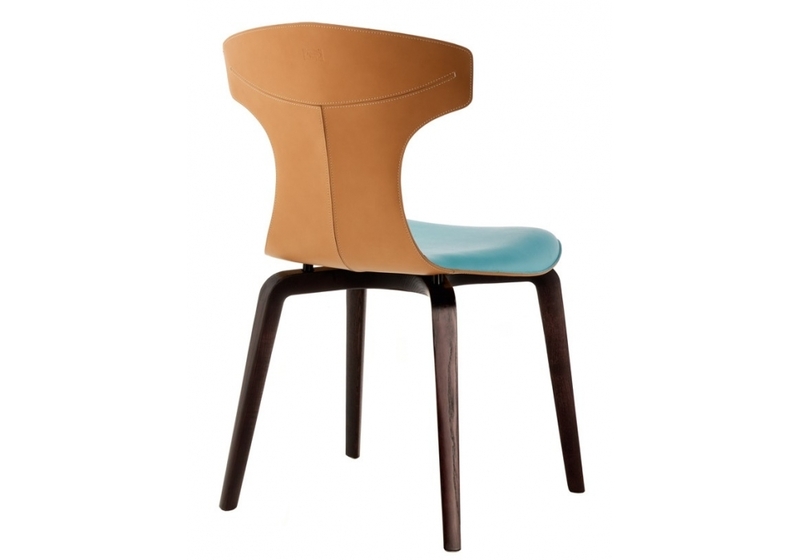 Shell in moulded curved beech plywood. Padding in polyurethane foam. 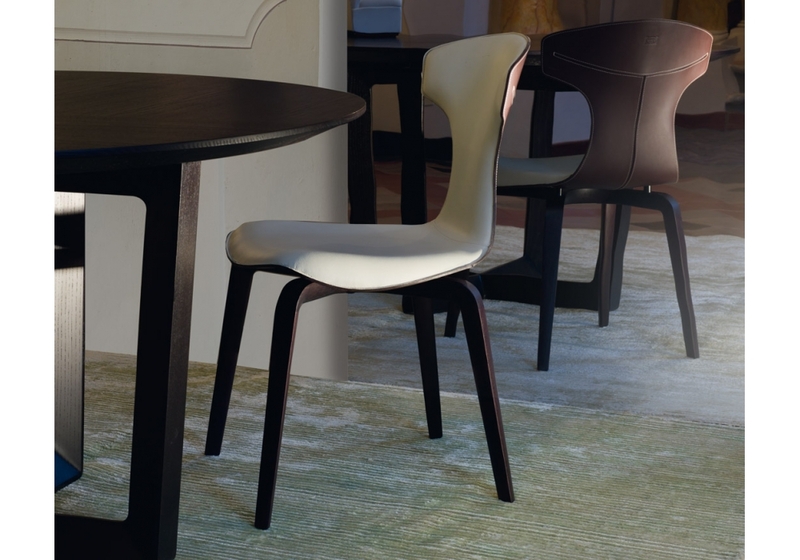 Four-leg base in Wengé-stained solid ash wood. 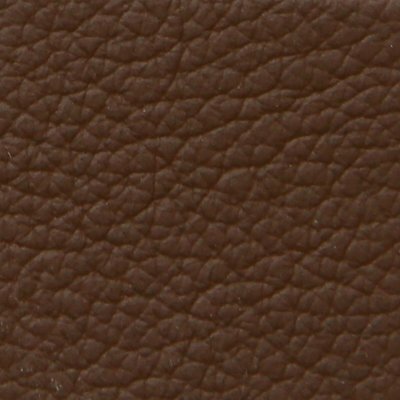 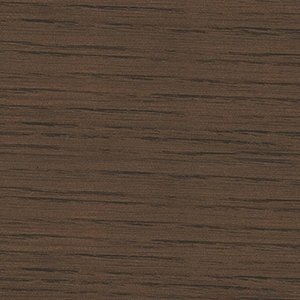 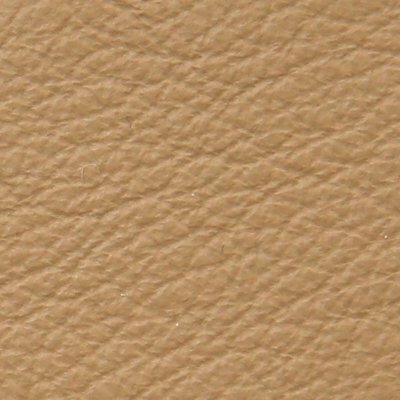 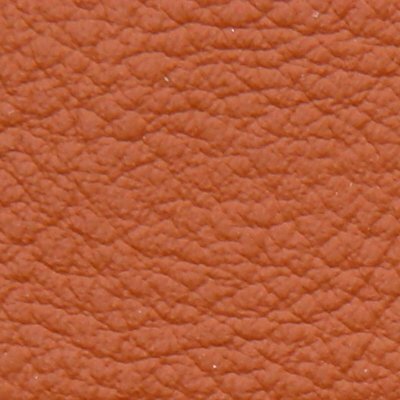 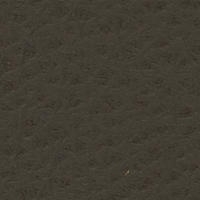 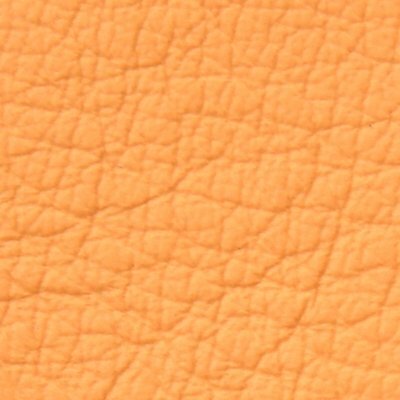 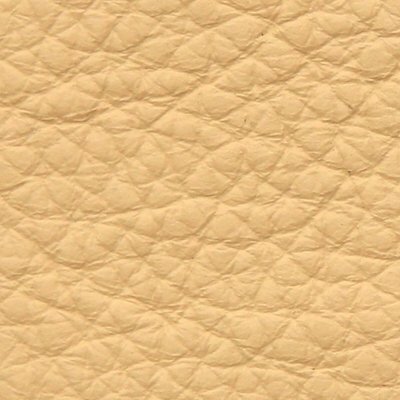 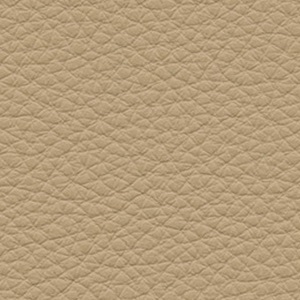 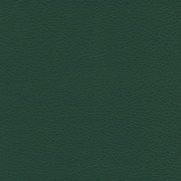  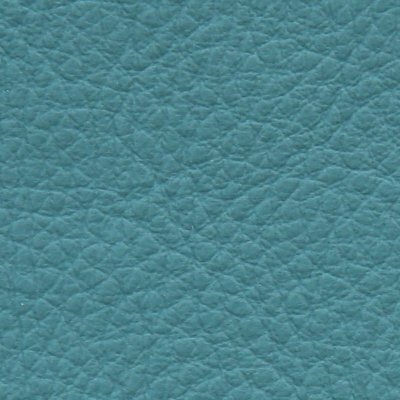 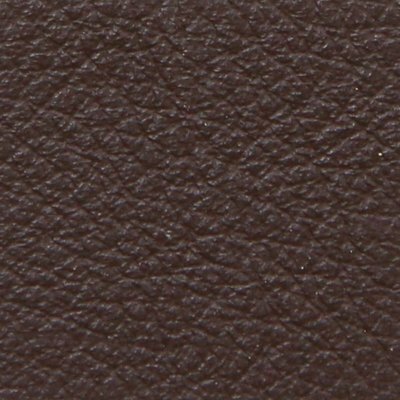 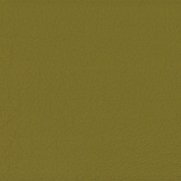 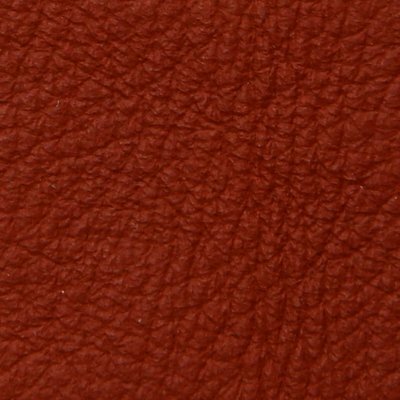 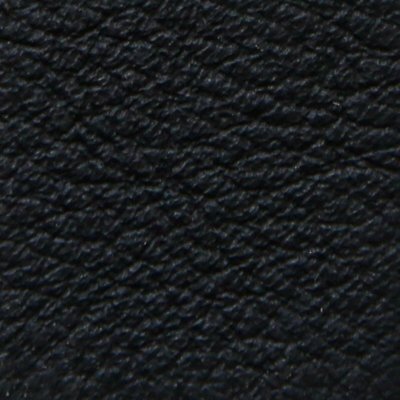 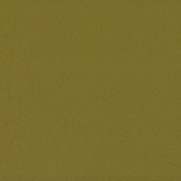 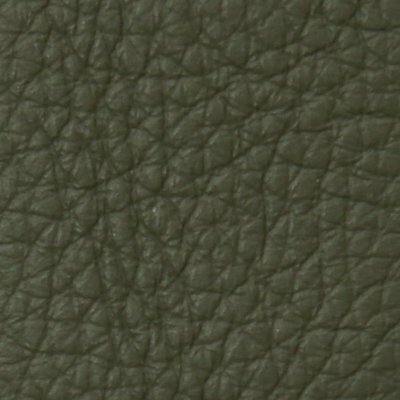 Saddle leather: Both in the house and office, hide is subject to the requirements of daily use and temperature changes. In the Poltrona Frau analysis and experimentation laboratory, scrupulous testing was carried out, while continuous exchanges with the tannery took place, before reaching a definition of Saddle leather. 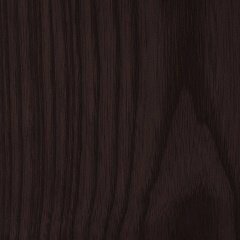   Dimensional stability and a predisposition for gluing have been considered essential, together with the warm clouding of the surface, and constant, durable quality. 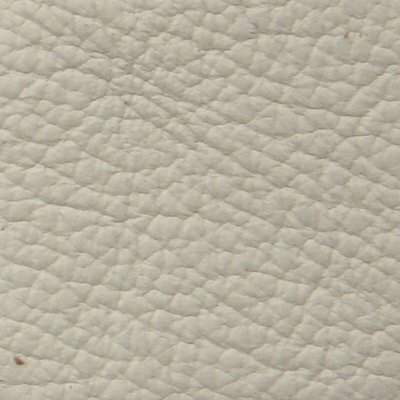 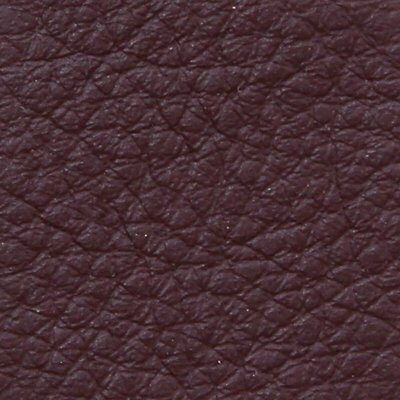 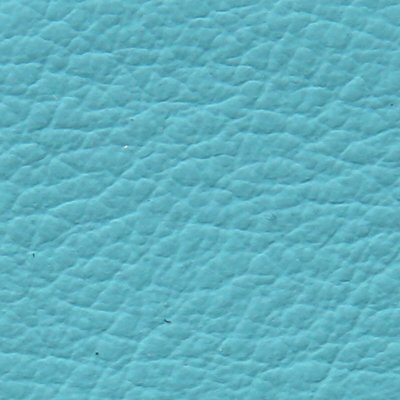 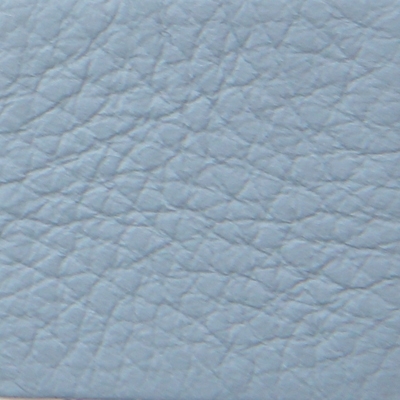 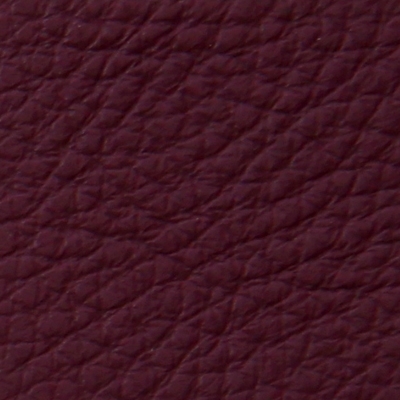 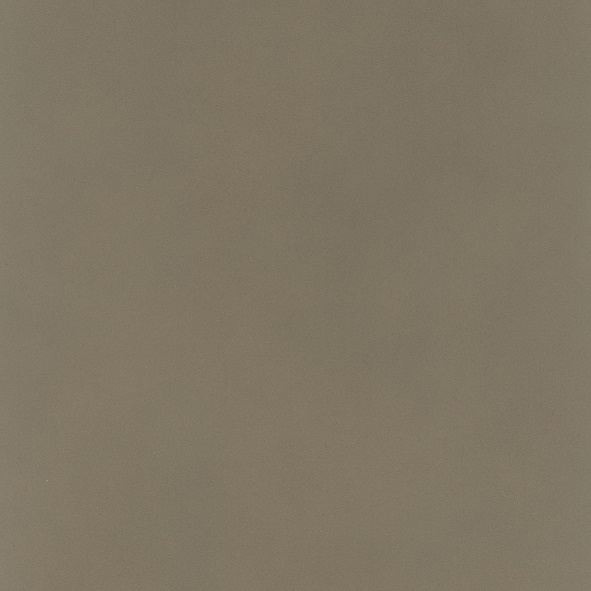 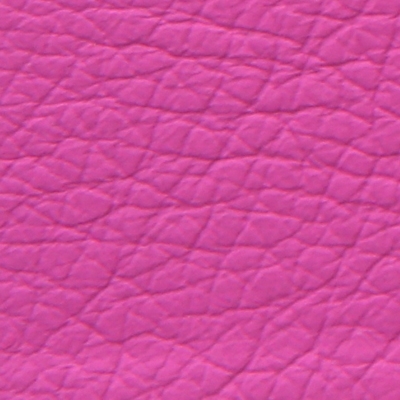 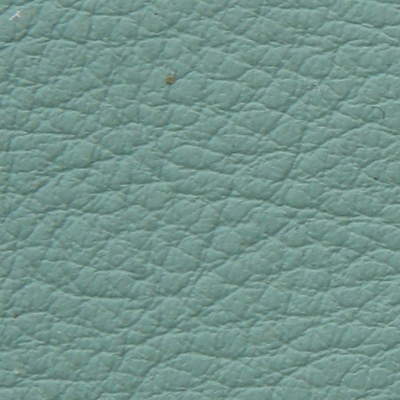 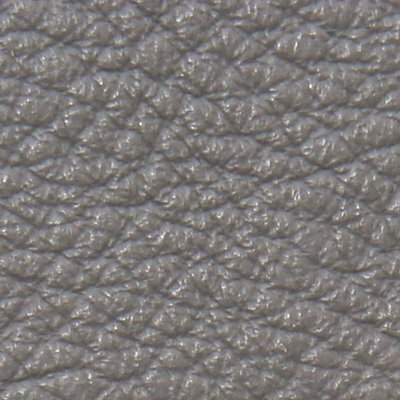 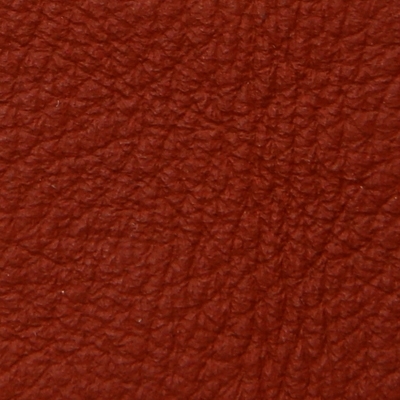 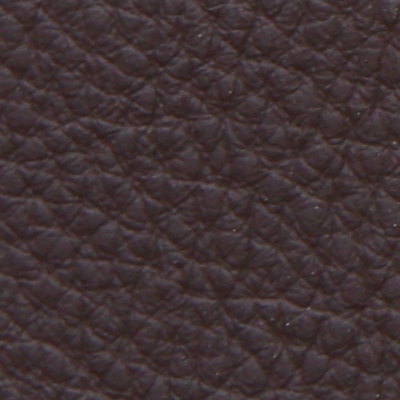 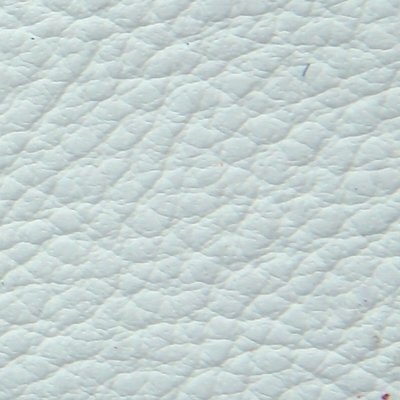 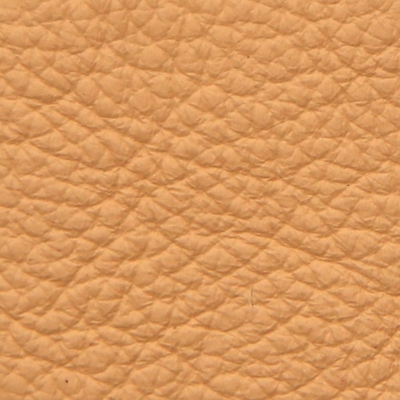 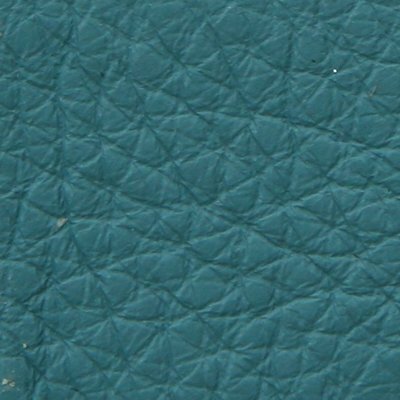 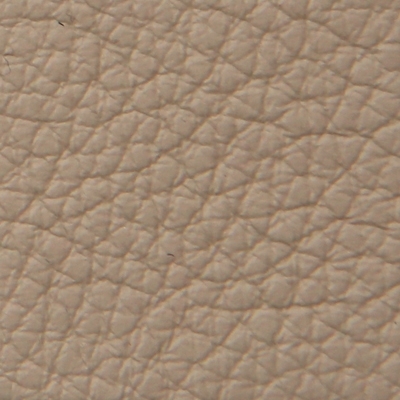 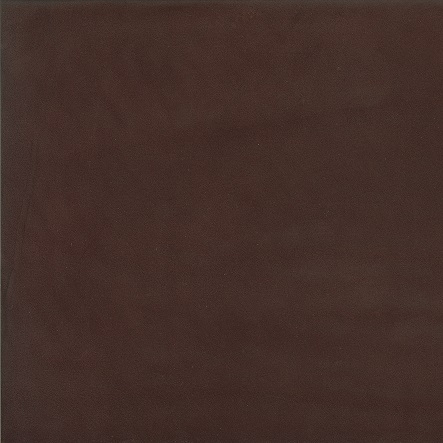 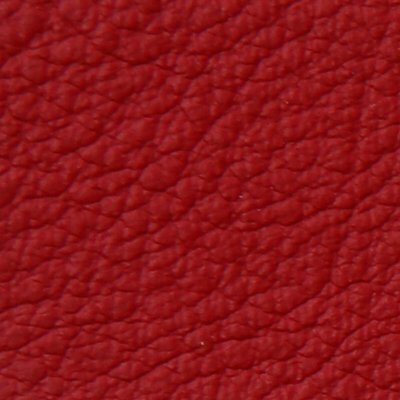 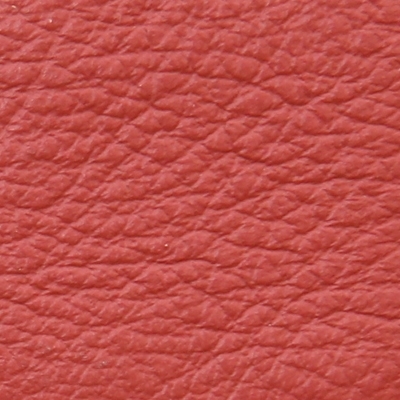 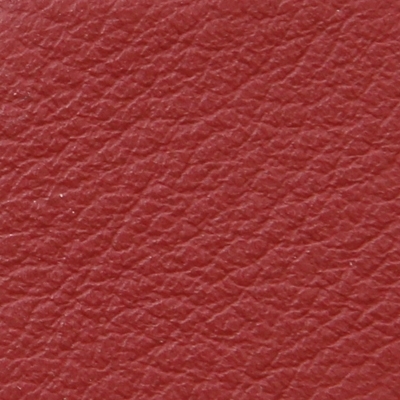 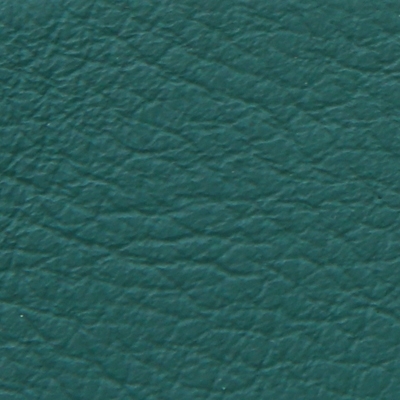 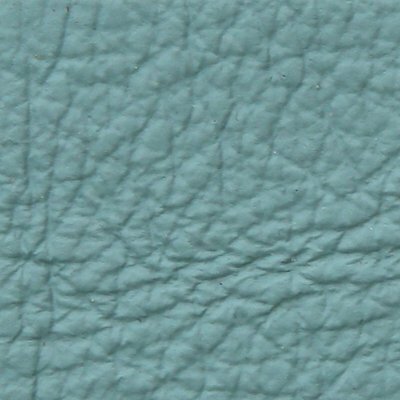 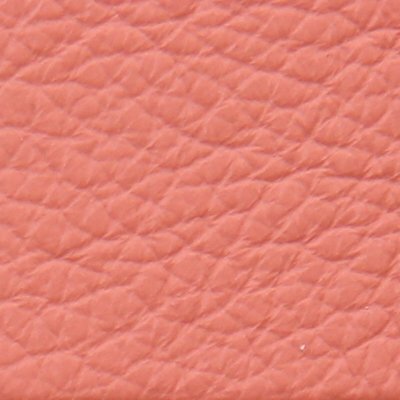 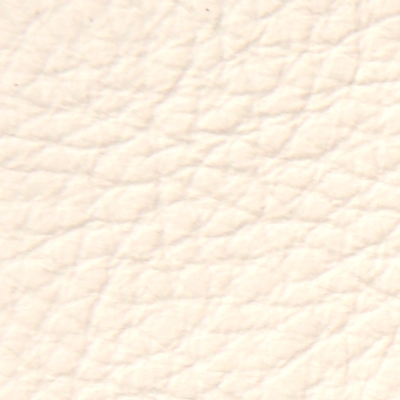 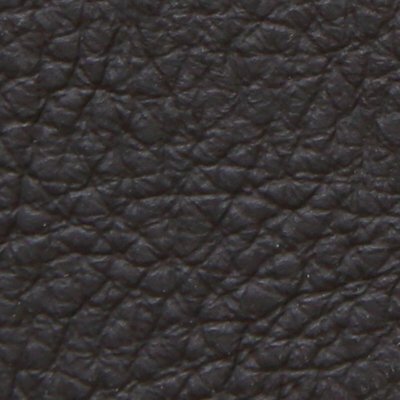 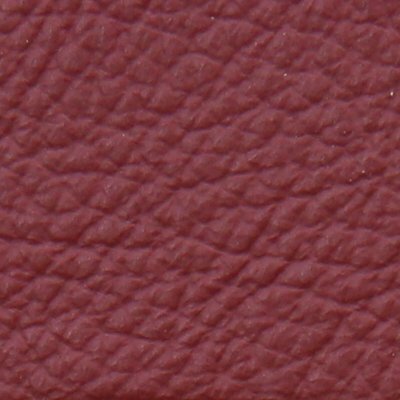 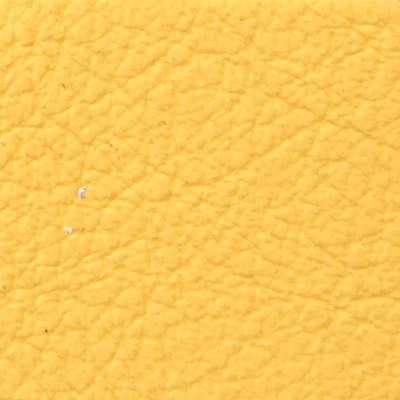 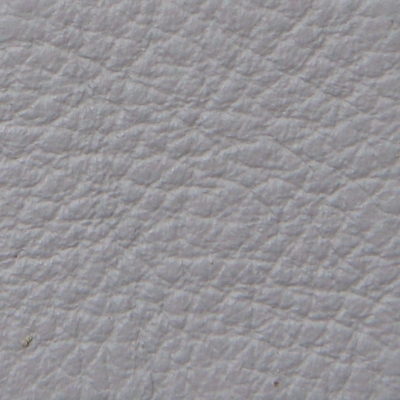 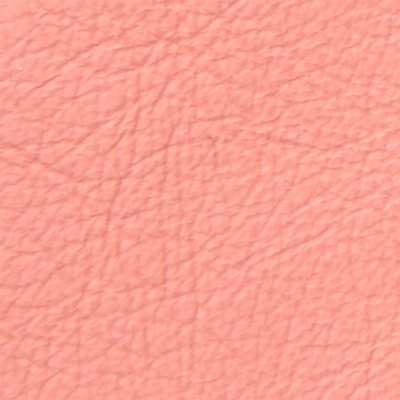 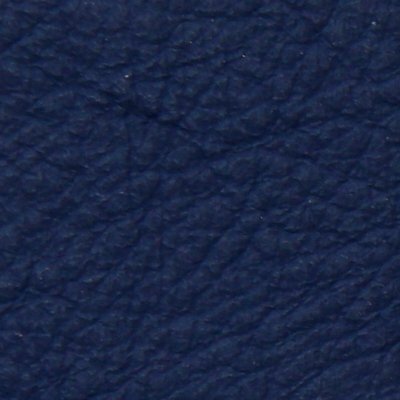 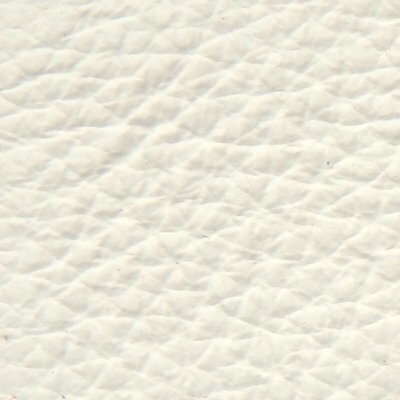 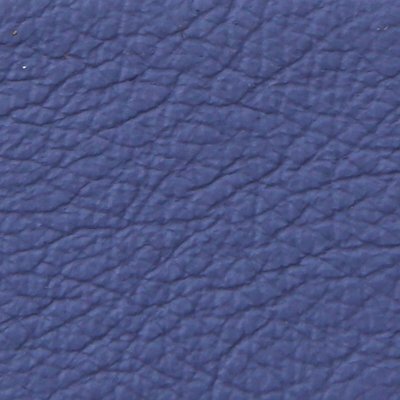 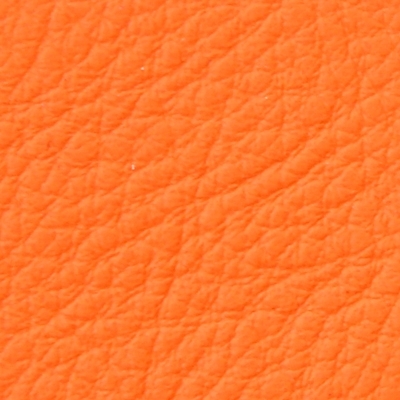 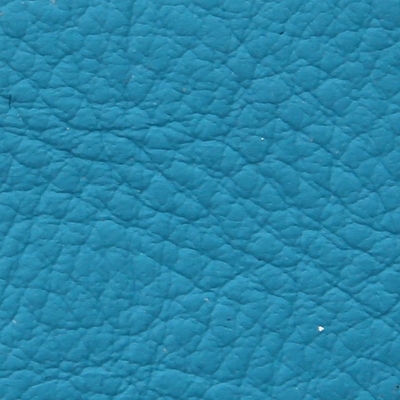 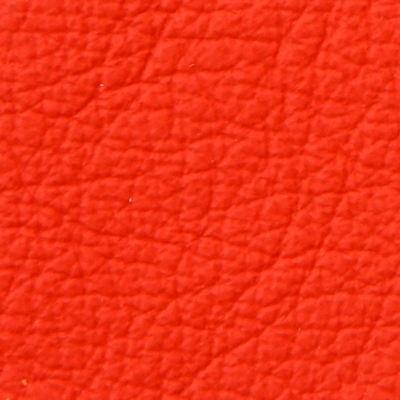 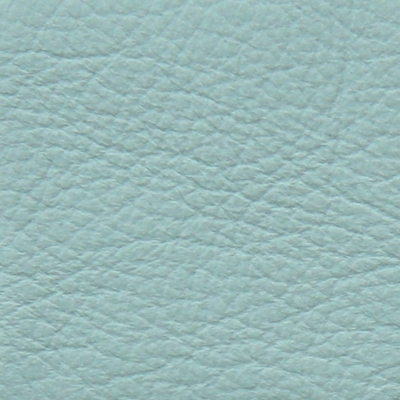 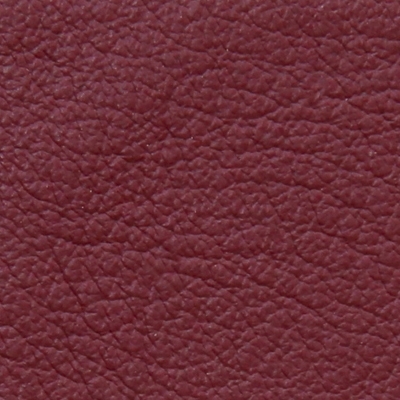 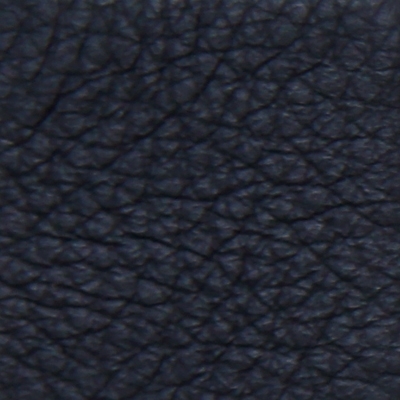 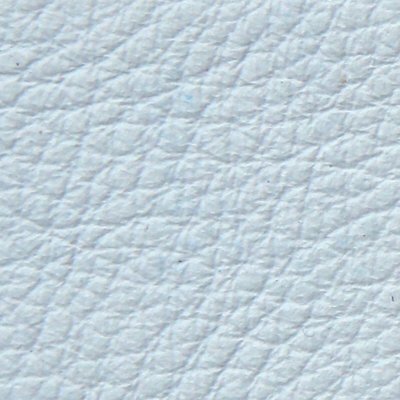 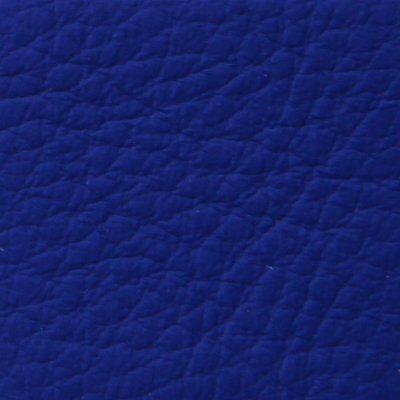 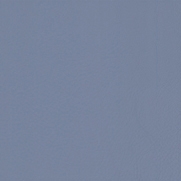 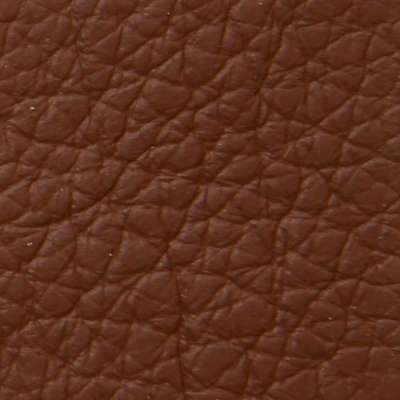 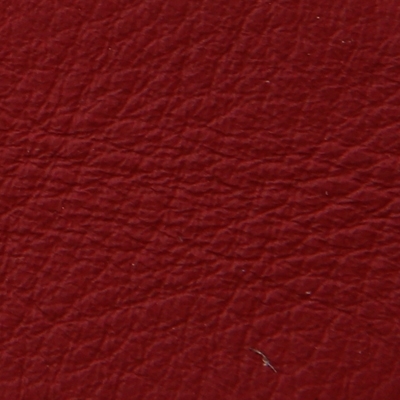 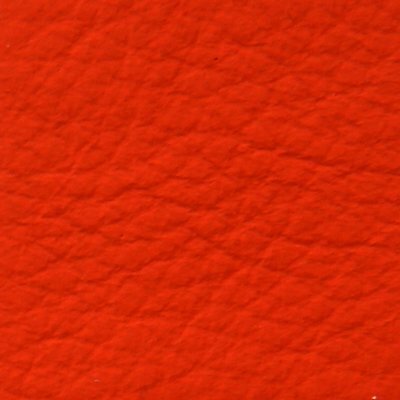 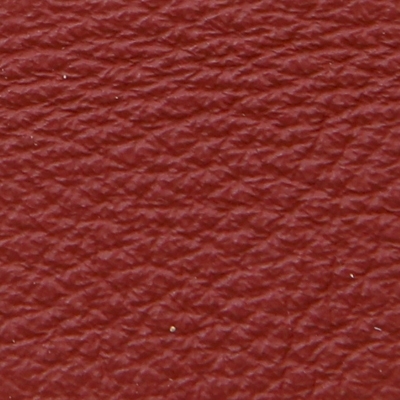 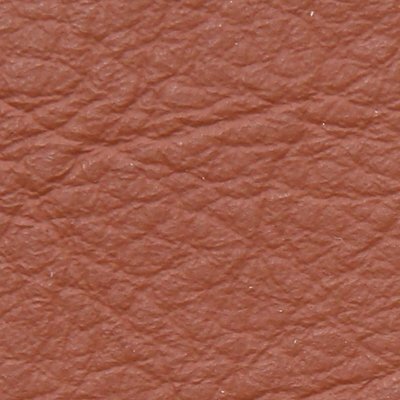 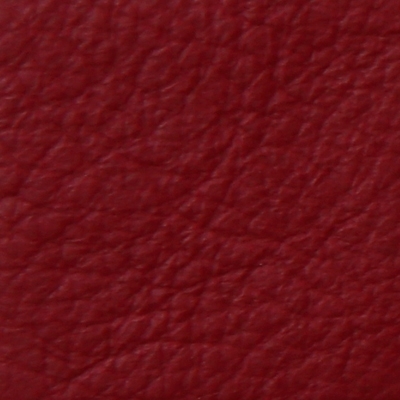 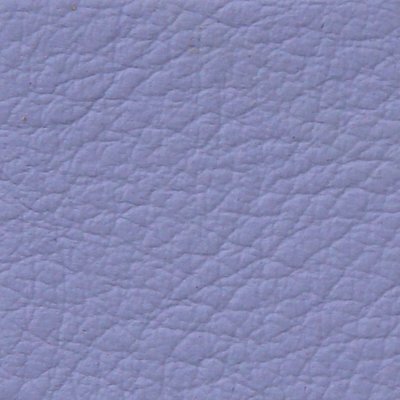 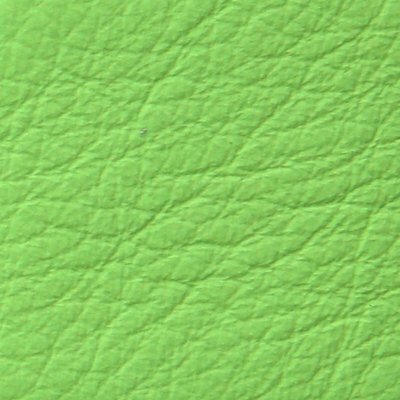 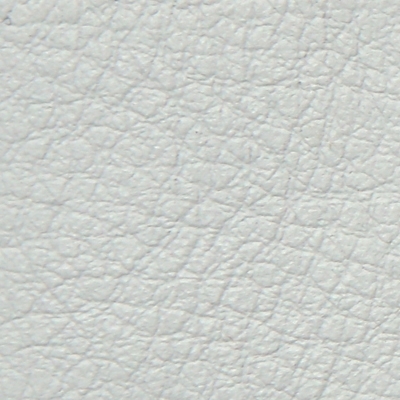 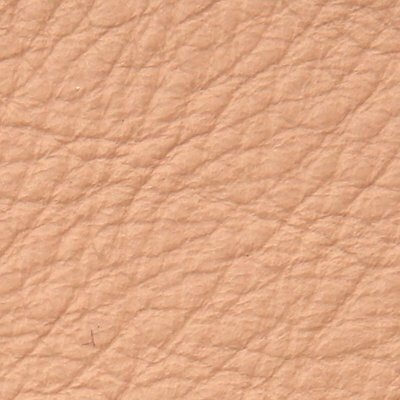 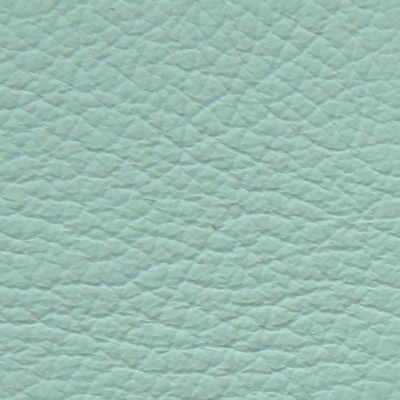 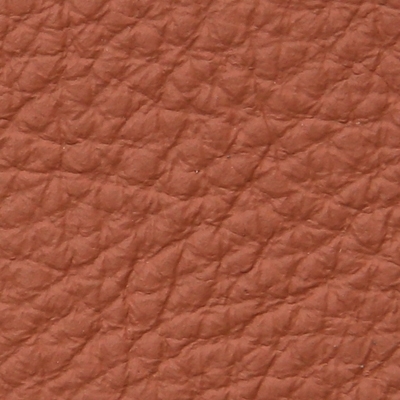 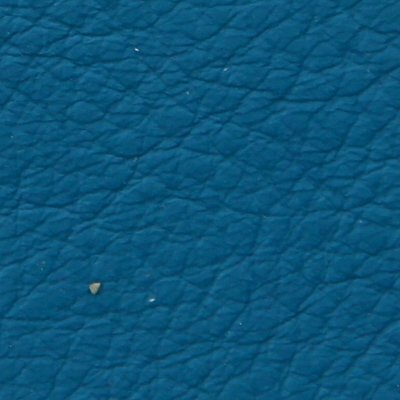 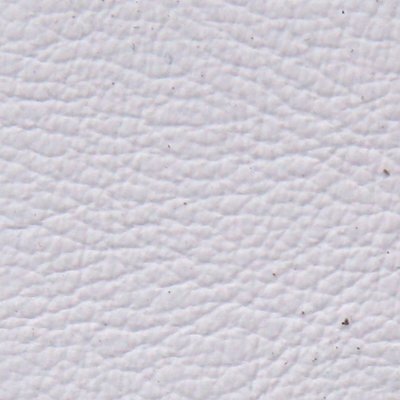 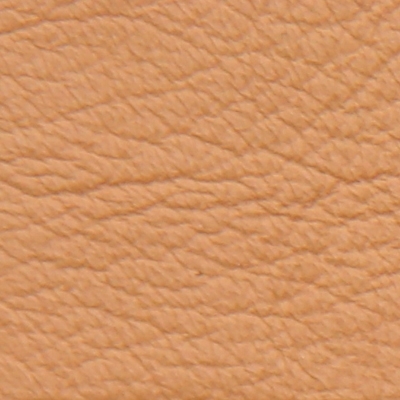 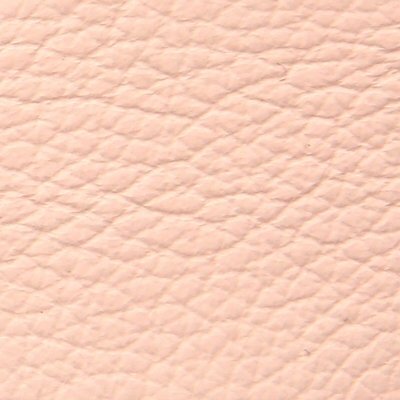 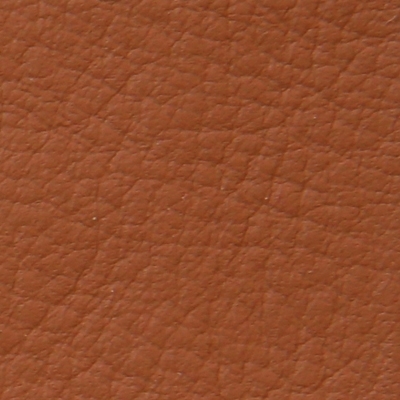 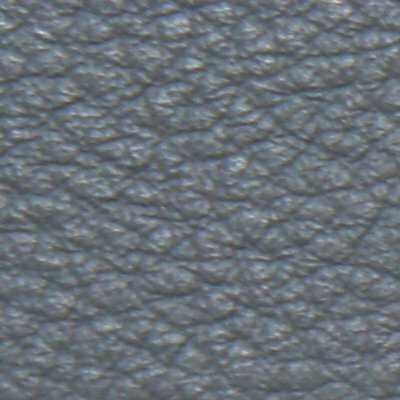 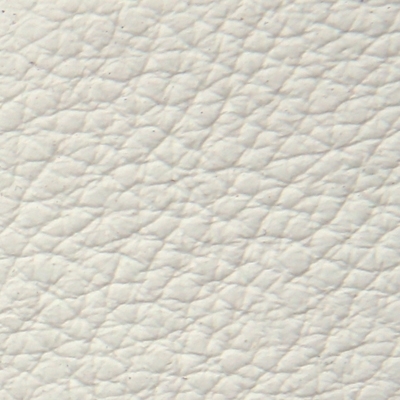 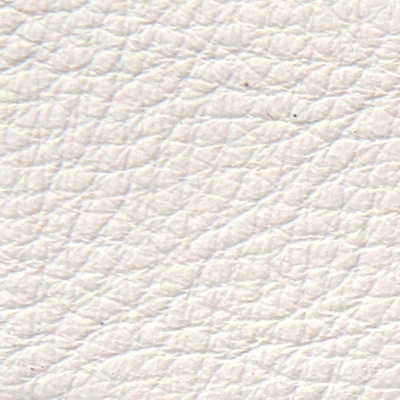 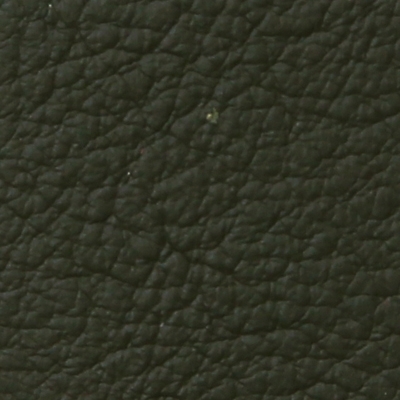 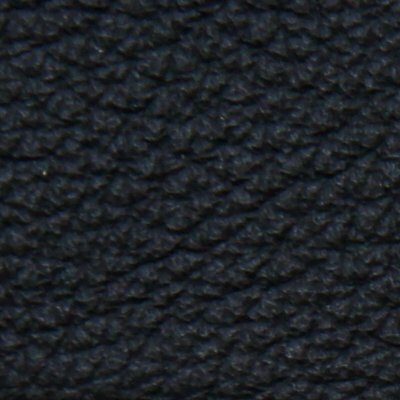 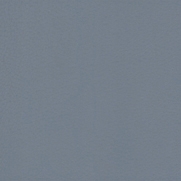 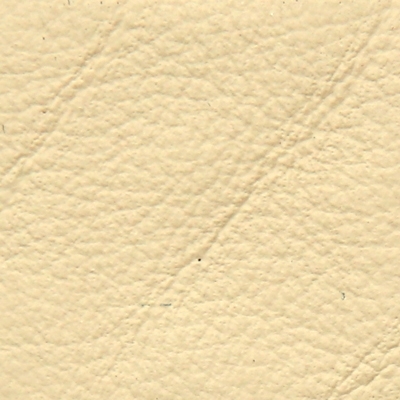 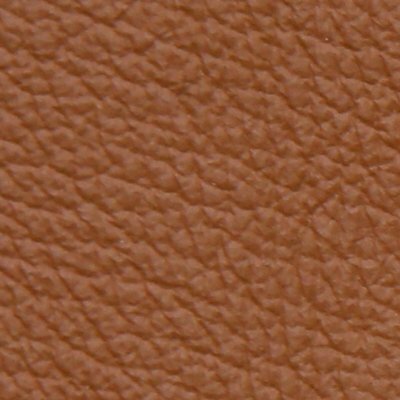 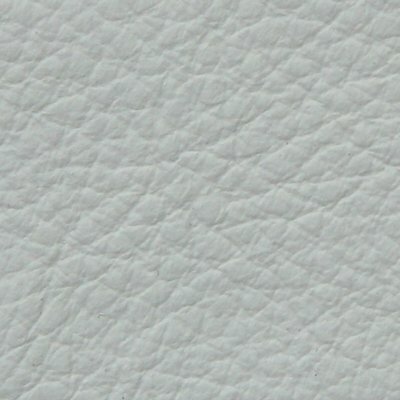 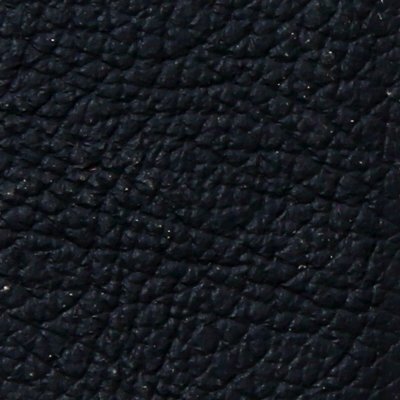 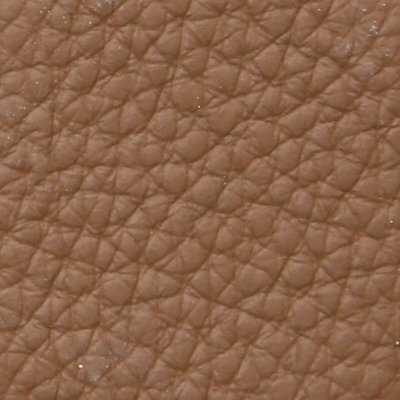 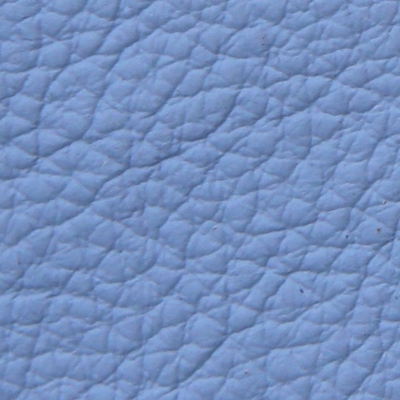 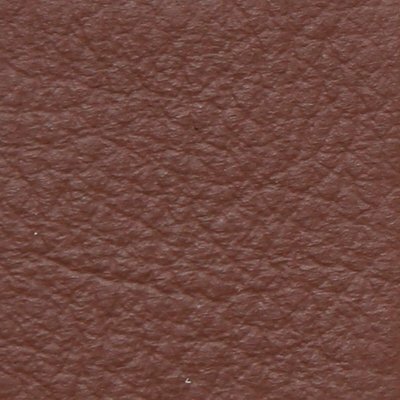 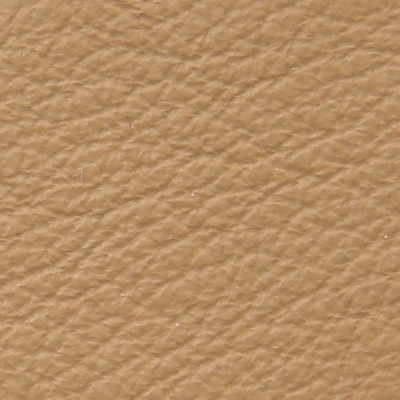 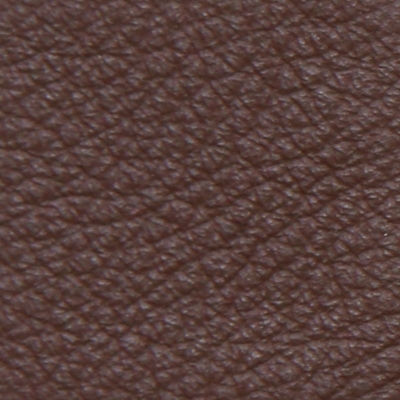 The base of the material is European adult bovine skin, worked with natural techniques, and finished with a special dye, in order to limit damage from accidental scratches. 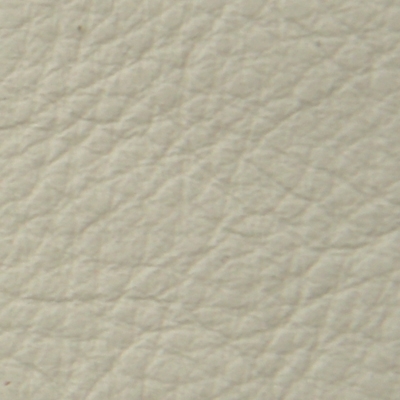 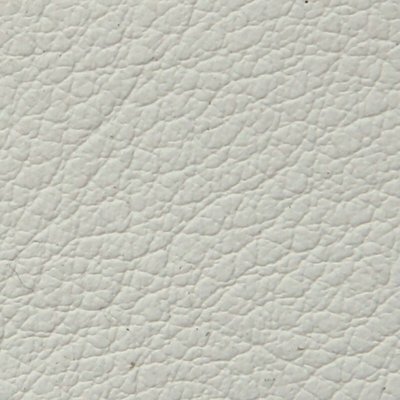 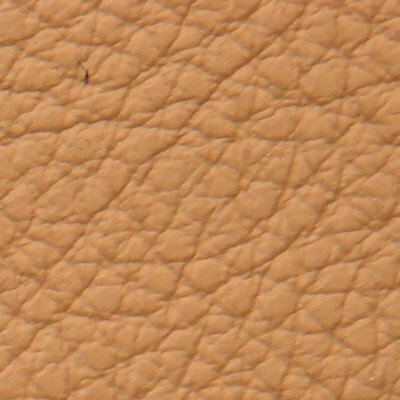 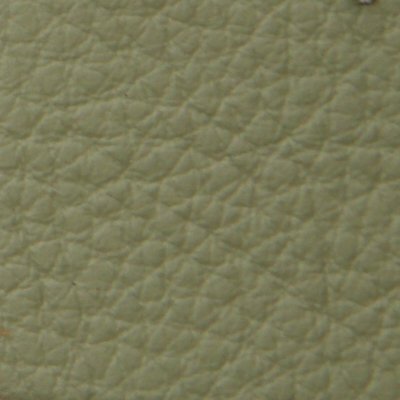 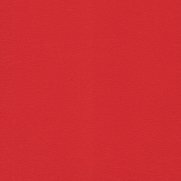 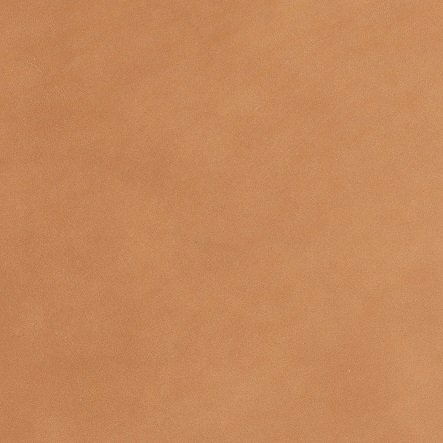 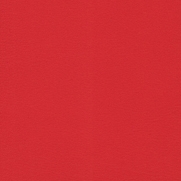 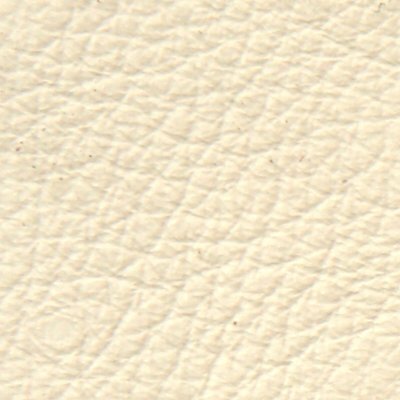 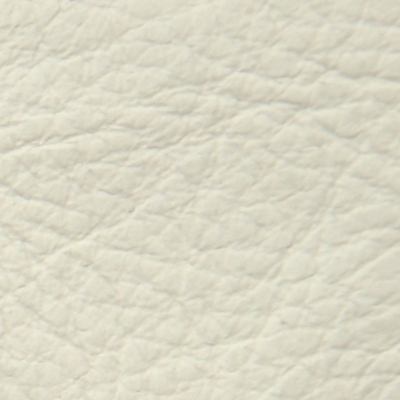 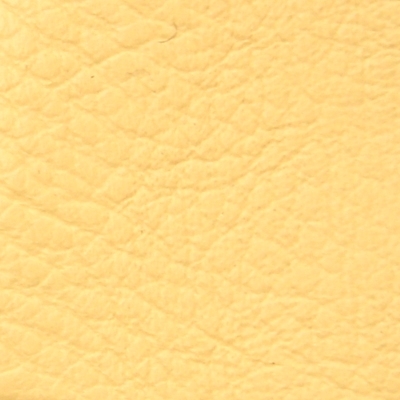 Saddle leather is stable in light, and resists stains well. 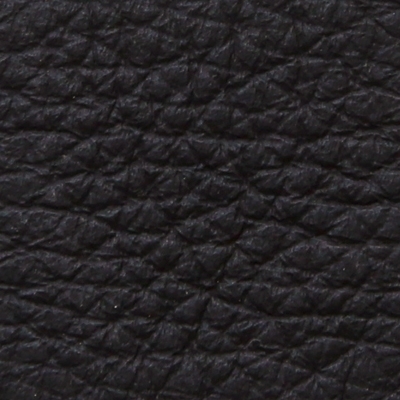 Any small scars or roughness demonstrate the authenticity of the material and its natural origins.